The boxing match was pushed forward to January! 10. The boxing match was pushed forward to January! 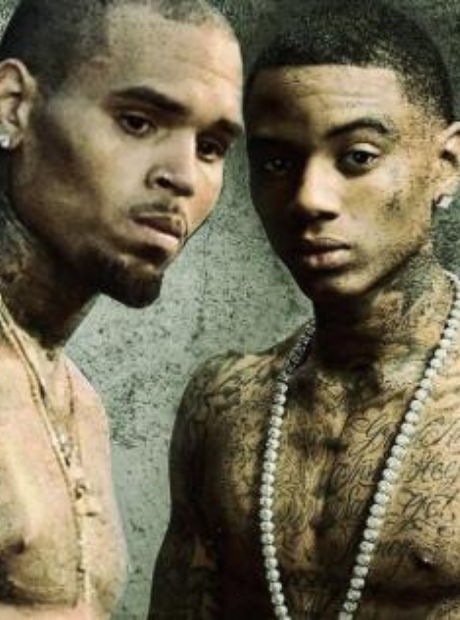 After Soulja Boy dragged Chris Brown's daughter Royalty into their argument, Breezy demanded that the boxing match be pushed forward to 28th January. Both artists then began posting videos of themselves working out for the fight.